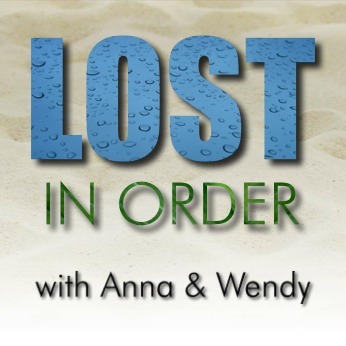 Anna and Wendy discuss episode 3 of Chronologically LOST, 003: 1954-1972, featuring time travel flashes from season 5, Locke’s birth and subsequent visits from Richard Alpert, and Ben’s birth and arrival on the island. Podcast length 1 hr 18 min. Audibly LOST – a still-in-the-works documentary about LOST podcasters; be sure to check out the trailer! Join Anna and Wendy for a discussion of episode 2 of Chronologically LOST, 002: 1867-1954, featuring most of Ab Aeterno plus time travel flashes from season 5. Podcast length 1 hr 12 min. It’s our first episode covering an episode! Anna and Wendy discuss the first episode of Chronologically LOST, 001-The Beginning, featuring most of Across the Sea and a time flash from This Place Is Death. Podcast length 49 min.